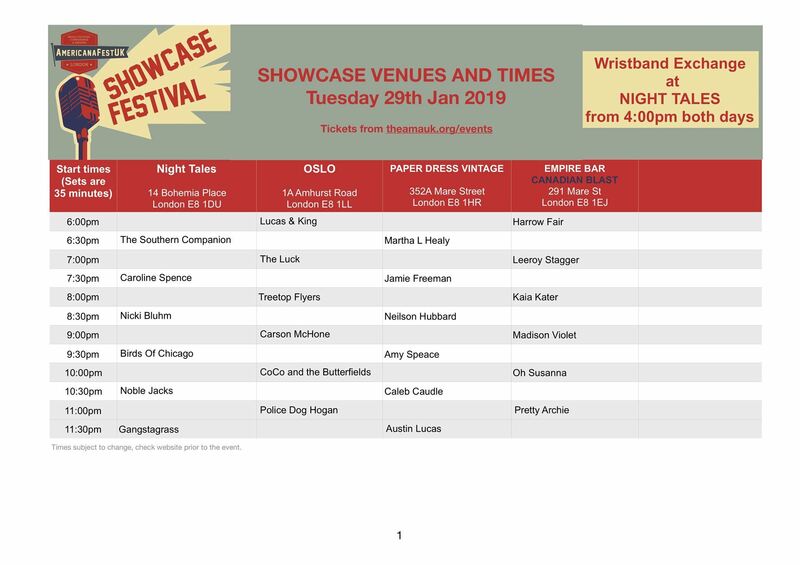 We are so excited this year to have three guest showcase hosts at our festival. 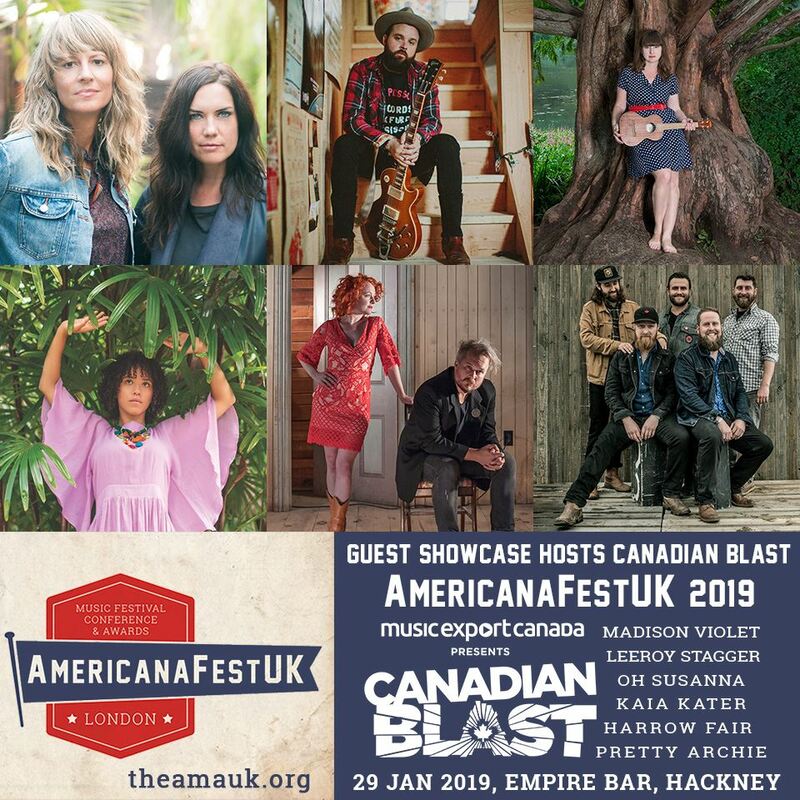 We are thrilled to welcome Canadian Blast to Empire Bar on the 29th, Thirty Tigers to Moth Club on the 30th, and Big Indie to Night Tales on the 30th. 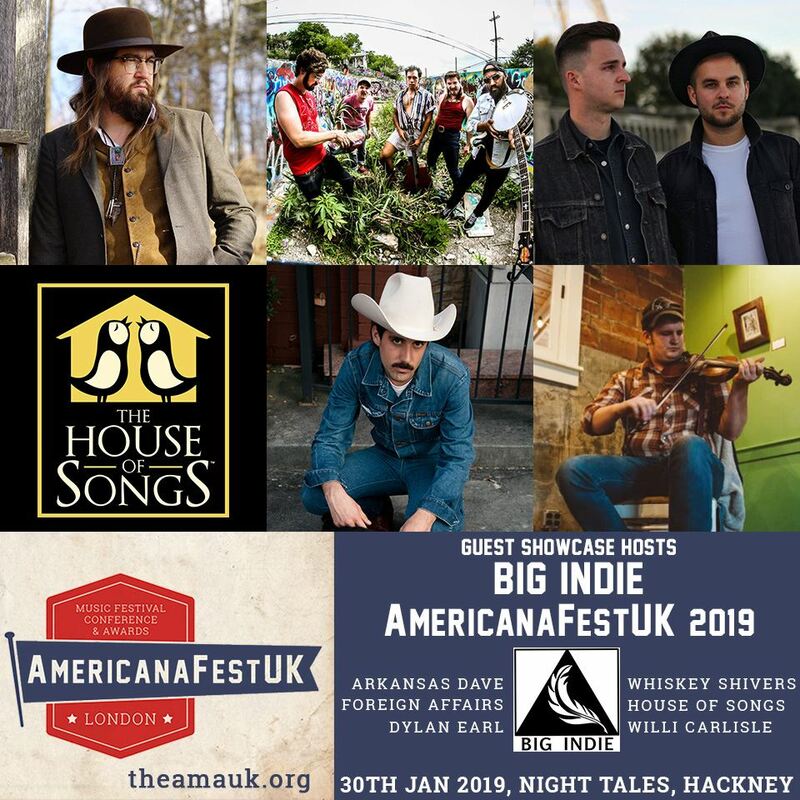 We feel this really elevates our event, and continues our intention to celebrate international members and showcase artists who join our home-grown talent. 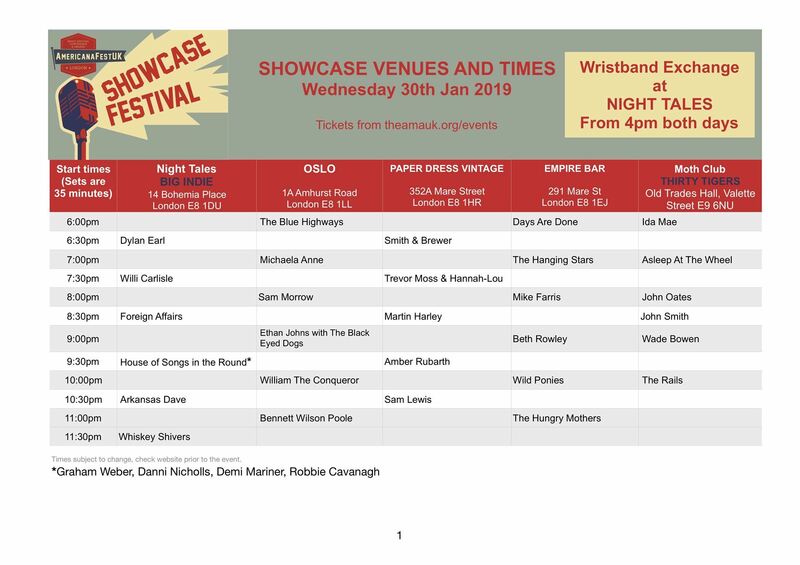 I hope you will make the most of the showcase evening and that you discover something new and wonderful. Firstly Happy New Year to all our members and delegates! 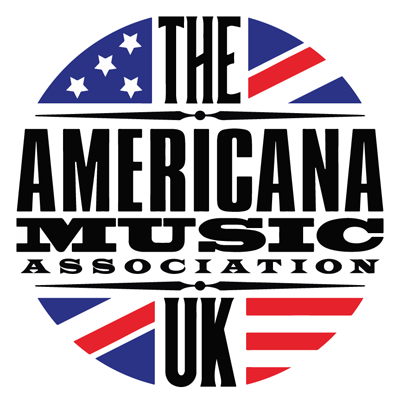 Voting is now open to all members to vote in our annual UK Americana Awards. Voting closes on Nov 28th at midnight. Members click here and log in to vote. 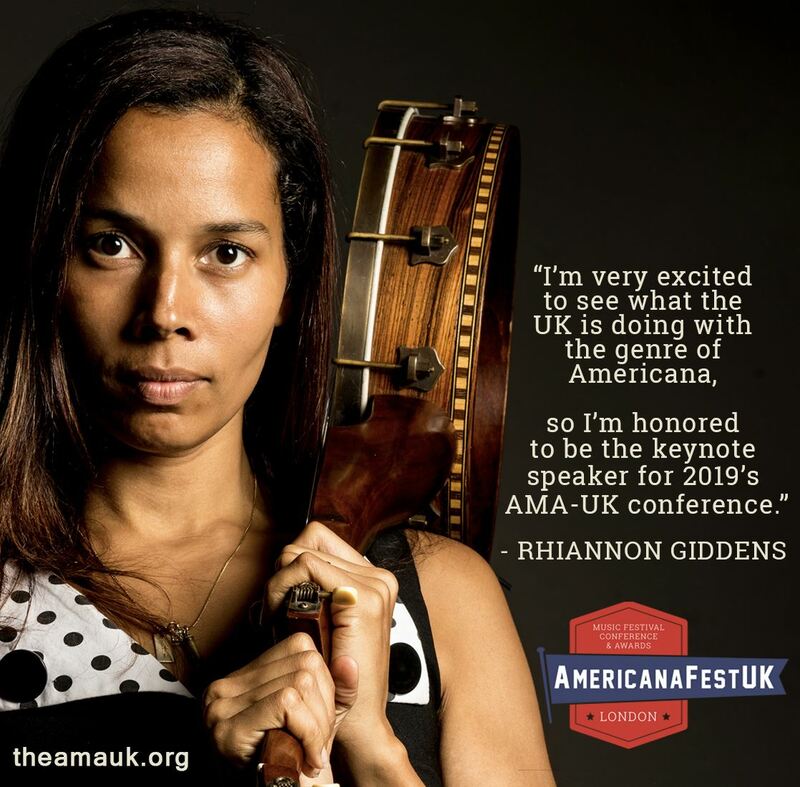 We feel very honoured to have Rhiannon Giddens as keynote speaker at our conference in January. 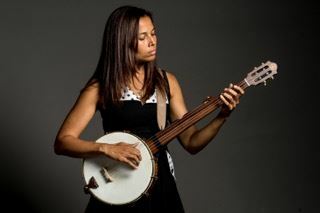 Rhiannon Giddens is the co-founder of the Grammy Award-winning string band Carolina Chocolate Drops, in which she also plays banjo and fiddle. She began gaining recognition as a solo artist when she stole the show at the T Bone Burnett-produced “Another Day, Another Time” concert at New York City’s Town Hall in 2013. The elegant bearing, prodigious voice and fierce spirit that brought the audience to its feet that night is also abundantly evident on Giddens’ critically acclaimed solo debut, the Grammy-nominated album, Tomorrow Is My Turn, which masterfully blends American musical genres like gospel, jazz, blues and country, showcasing her extraordinary emotional range and dazzling vocal prowess. Giddens' follow-up album, Freedom Highway, was released in February 2017. 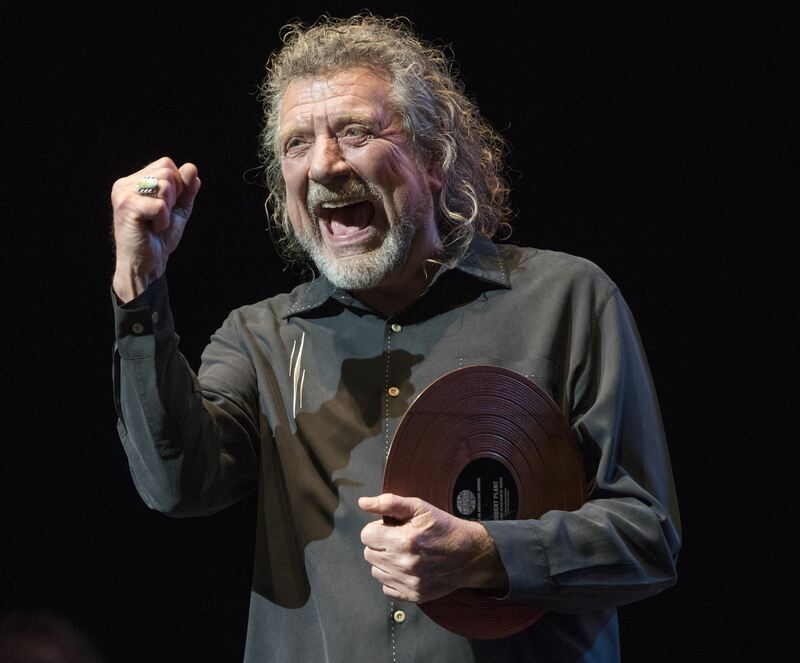 It includes nine original songs Giddens wrote or co-wrote along with a traditional song and two civil rights-era songs, “Birmingham Sunday” and Staple Singers’ well-known “Freedom Highway,” from which the album takes its name. The question we all ask ourselves and each other on a regular basis! This article in Paste Magazine goes some way to explaining it. The Milk Carton Kids wrote a great parody about this subject during the Annual Honours & Awards in Nashville this September. But when you’re up on stage every night it don’t seem so bad. 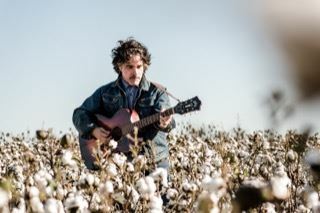 So what do you say, Americana? You paid $500 for a weeklong conference so let’s get on the same page and stop asking the question. 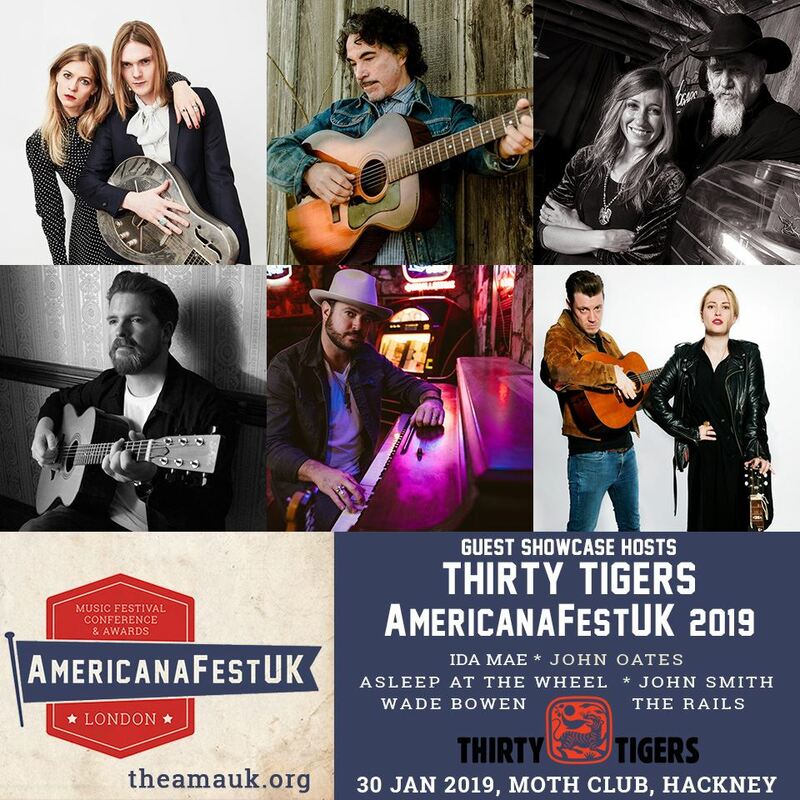 It's that time of year again where all members can let the AMA-UK board know who they think should be nominated for an award at the 2019 UK Americana Awards. 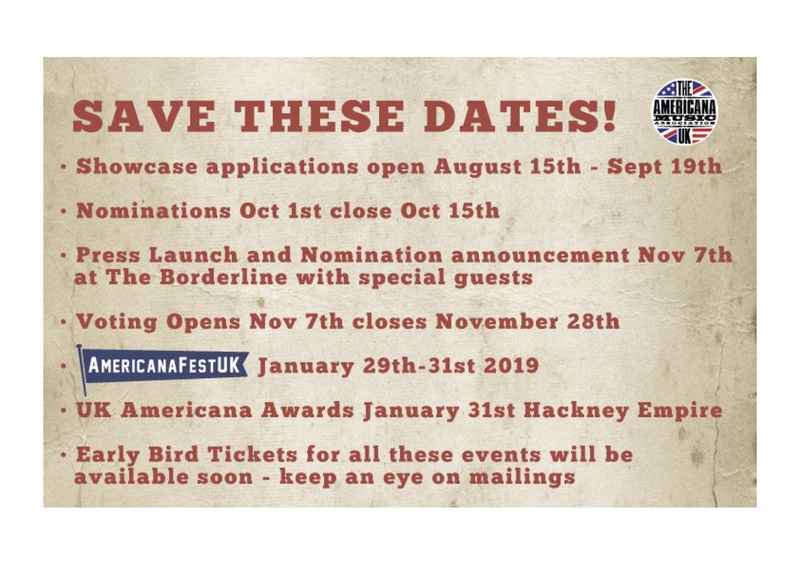 The Awards are held at iconic Hackney Empire on January 31st, 2019.
if you need a reminder on which albums did well in the nomination period then check out the Official Americana Charts page which currently show all the charts for the full nomination period. The more members who participate in this process the better the results - its your awards and your chance to help shape the nominations so don't delay - they are only open for two weeks. Important AMA-UK dates for your Diary.